ROKU Mechanik is the competent and innovative partner for line production and therefore a reliable partner for the automotive industry. 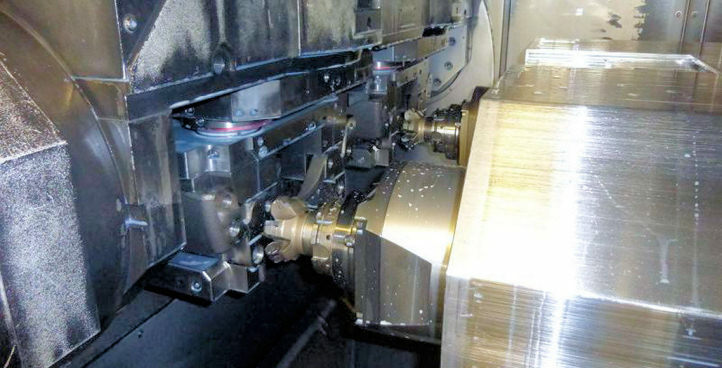 Depending on the customer requirements and quantities we plan and design process chains. These range from manually loaded machines to fully automated production lines allowing almost unmanned operation. Our customers benefit from our long-standing experience in the planning and designing of fully automatic production lines. Here the quantities can vary from medium-sized volumes up to quantities of several millions. 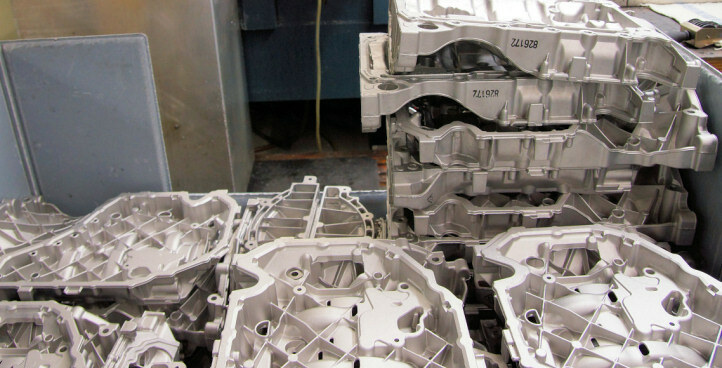 We are the competent partner for the line production of automotive parts. 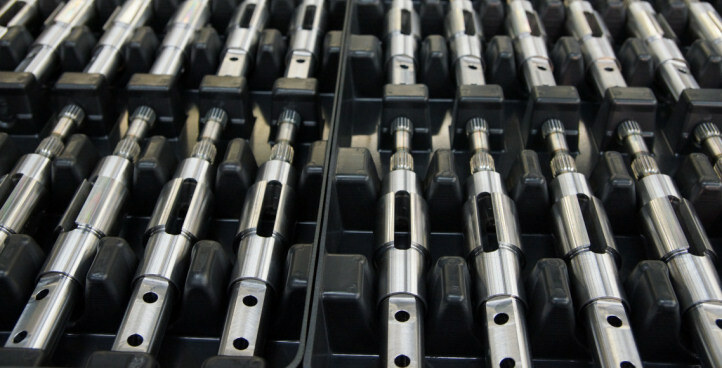 We are the specialist for the production of precision-machined parts for the automotive industry. 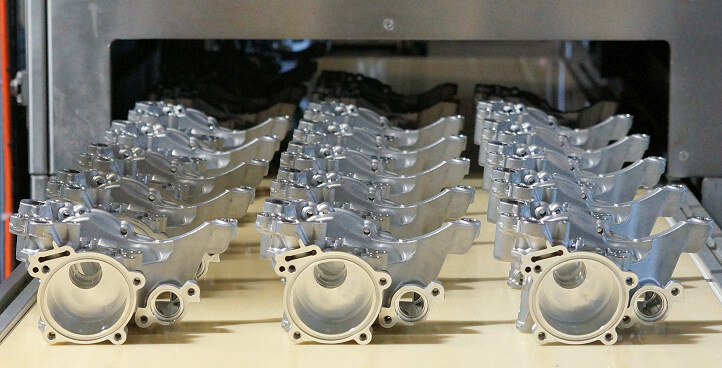 Benefit from our know-how in the production of precision-machined parts for the automotive industry. We are the reliable supplier of brake backing plates for the automotive industry. 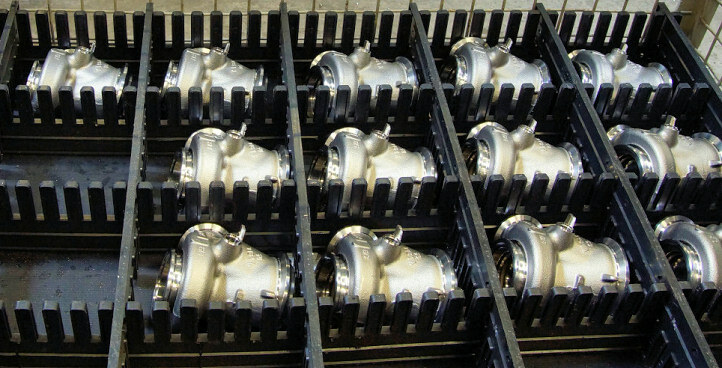 Our many years of experience in the production of oil pans make us your preferred supplier. 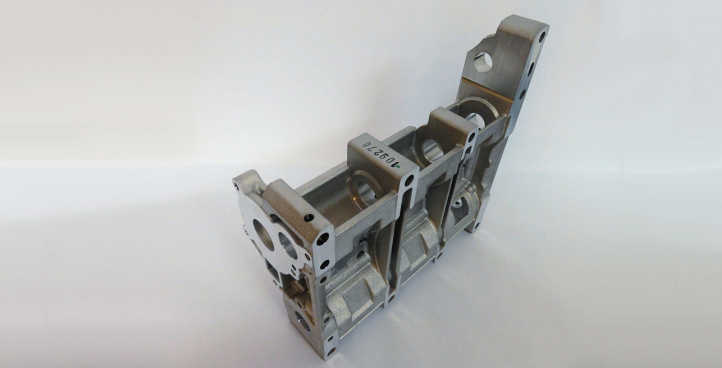 We are the specialist for the production of balance shaft housings. 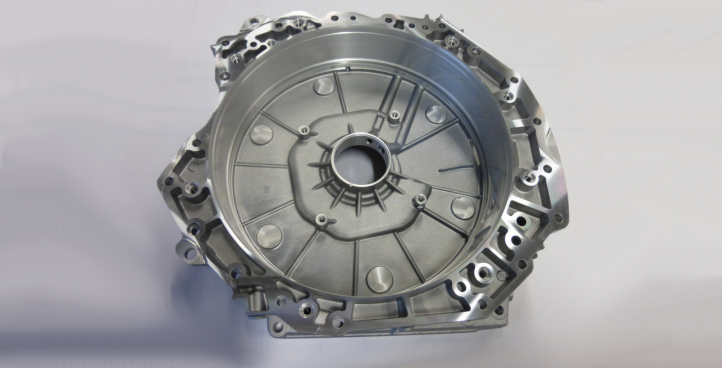 You can rely on our know-how in the production of timing cases and gearbox housings.